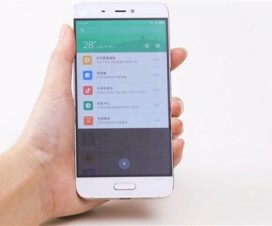 Xiaomi on Tuesday officially released the new version of the custom interface for its range of smartphones, the MIUI 8. The latest version is combination of colors which changes according to the weather. 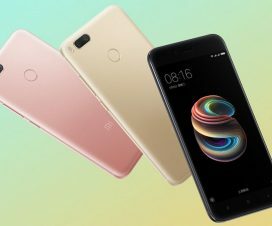 At the same launch event, Xiaomi also launched Xiaomi Mi Max 6.44-inch Android phablet, which is the first company device to be shipped with MIUI 8 based on Android 6.0 Marshmallow. Cloud storage: Now only high quality thumbnails of the pictures occupies the space in the album, while the actual picture will be uploaded to the cloud thereby saving the album space. 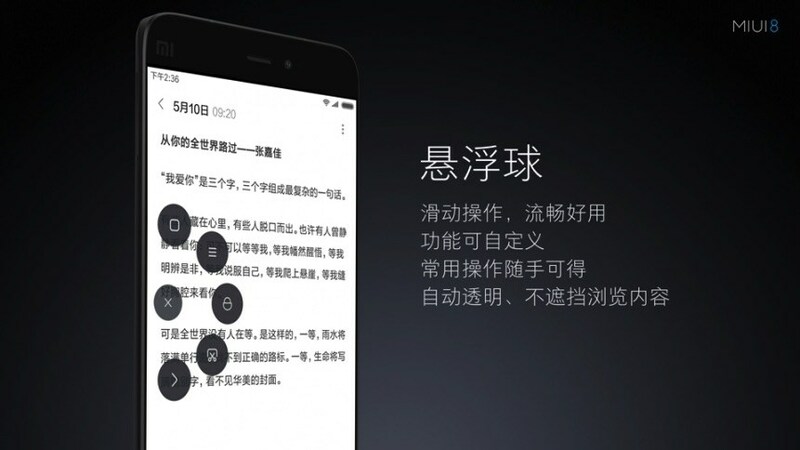 Notes App: This time the MIUI notes app have given a grid view, and also includes an additional feature called “Memo template” which provides a better taste to the standard notes. Also, there is an option to share the entire memos to the microblogging sites without any changes to the design. Suspension Ball / Suspend button: Let’s users control the device with some quick functions. 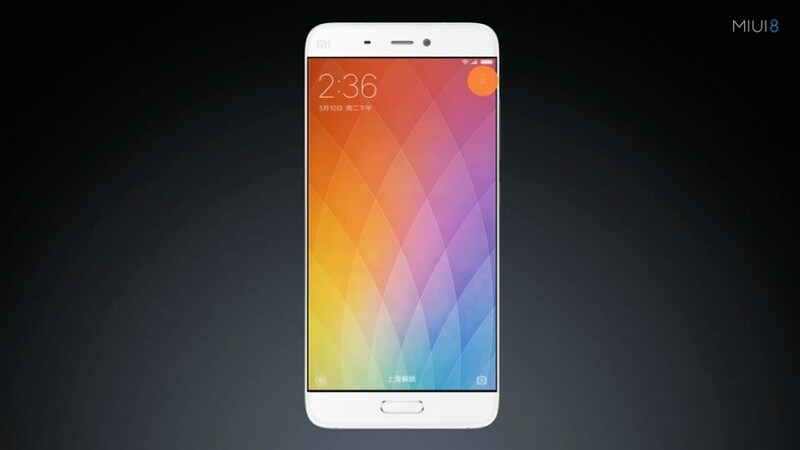 This is already seen on other UIs and finally Xiaomi introduces in its latest ROM update. It lets users perform various tasks single handed and as it is transparent users can easily have a look at the background. Calculator app: Now you’ll get live currency conversion directly from the calculator app. Also Celcius to Fahrenheit degree conversion is also included within the app. Long screen capture: The standard screenshot captures only the screen which is visible while the long screen capture features allows the users to save the entire page. Photo and video editing: The MIUI 8 brings upgraded photo editing tool and there is also video editing feature with with filters, cropping, the addition of music, and changing the effects. Anti-fraud SMS security: By analysing the SMS data, the MIUI 8 alert the users whether the SMS is fraud or spam. It also warns before you click any link in the SMS. 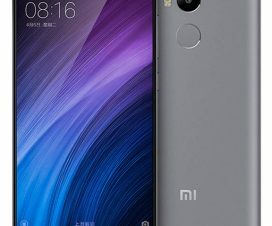 MIUI 8 Developer ROM: It will be available for range of Mi & Redmi series smartphones namely Mi 2, 2S, Mi 3, Mi 4, Mi 4C and Mi 5 starting from June 17th in China soon after beta testing from June 1st. We can also expect more devices (Redmi Note 3, Mi 4S, Redmi Note 2/4G, Redmi 3 Pro, Mi Pad 2) being included in the list of eligible devices for MIUI 8 Developer ROM. Registration for beta testing rols out from May 16th. 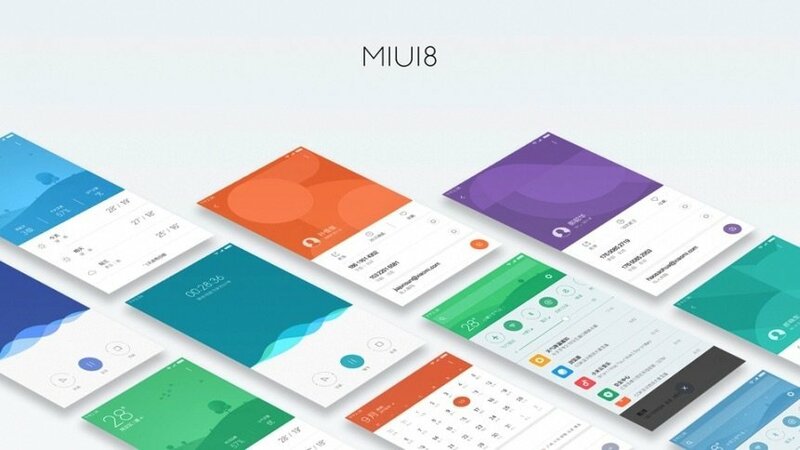 MIUI 8 Global Stable ROM: Xiaomi has not enclosed any details regarding MIUI 8 Global Stable update for its smartphones and tablets. 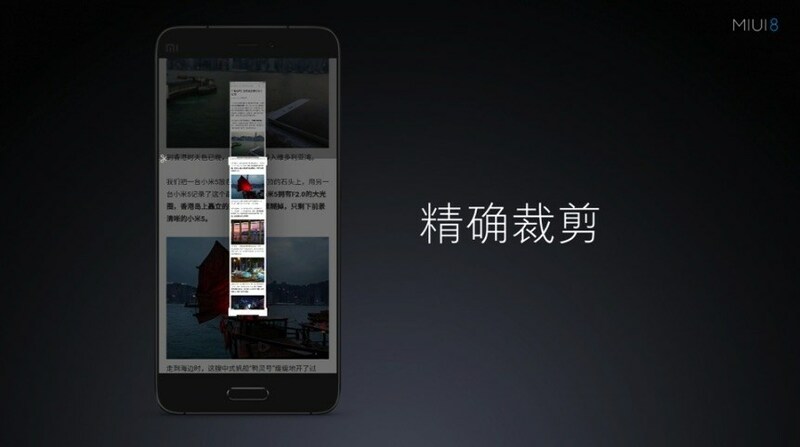 The company will skip the update for Redmi 1, 1s and 2A devices. 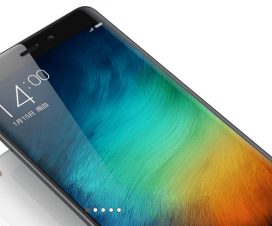 Xiaomi Max, MIUI 8 release date confirmed!